I have decided in this series of reviews to make comparisons with the next model down focusing on the sound signature differences and quantifying the price differential – which translates to should you spend the extra money! As this is the review for the lowest model I will not be making any comments on how it compares to the models higher up, however I will be making comparisons with the equivalent model from the previous Shure E range earphones (this is due to the fact Shure’s marketing blurb has described the SE range as a technical upgrade to the E’s). 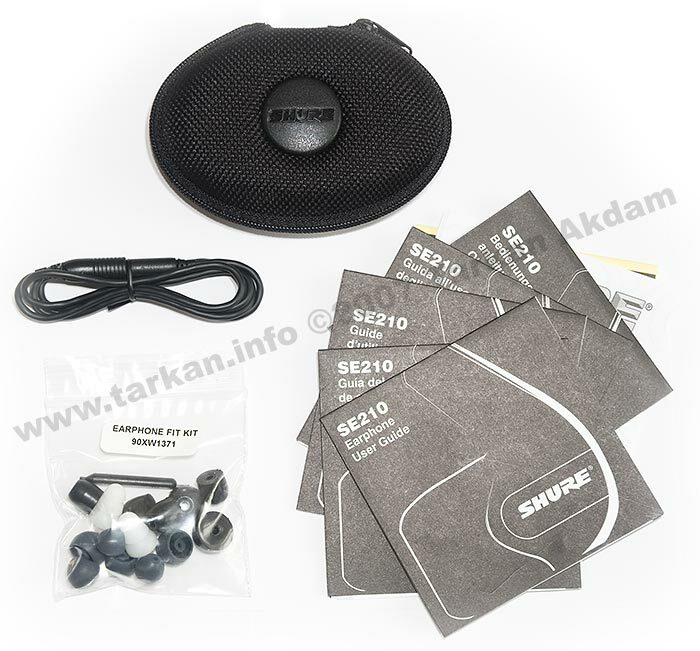 Moving on to the earphones under test – the Shure SE210, they are based around a single driver which Shure describes as a Hi-Definition MicroSpeaker. Having not broken a set open yet, I would assume they are similar to the Westone drivers as used in previous Shure earphones. The earphones are supplied inside a bulbous clear plastic enclosure, which Shure are so impressed with that they have designed it in such a way that no mere mortal being can actually open. I would hazard a guess that even Zeus would have trouble getting this thing open. Here follows a public safety announcement – if you or anyone you know having purchased these earphones are extremely excited at the prospect of handling and using your new purchase – STOP – any attempt at opening the packaging in an expectant state will lead to huge amounts of frustration and likely personal injury – you have been warned. 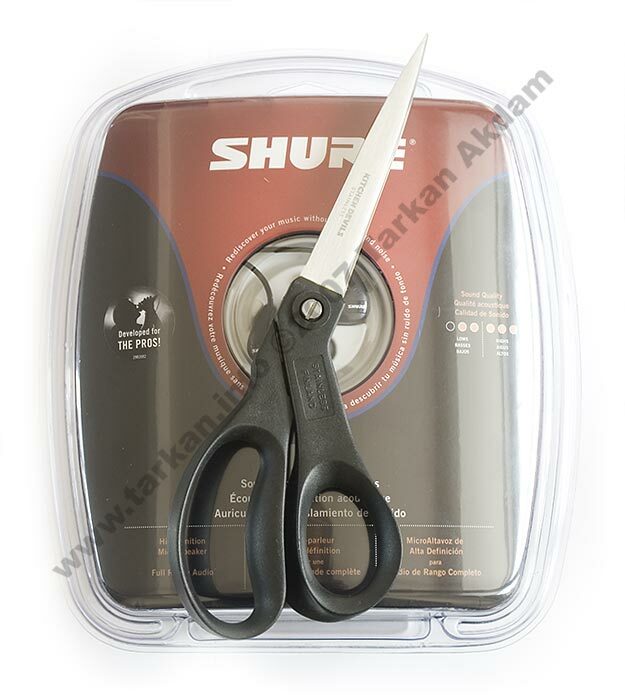 So after trying every cutting utensil in my tool box – fast forward 15 minutes I finally cracked open the packaging, and I still had another 2 earphones to open up – this quickly lead me to discover Shure’s next huge screw-up and this before I even got listening to the earphones. Waste, Waste and more Waste. As you can see from the images after opening 3 earphones I had enough waste packaging to qualify for land fill tax. This much waste is pretty much disgusting in the current climate of concern for the environment (puns totally intended!!). Sad thing about this is that these earphones will be bought by people reading reviews such as this one, clicking on their preferred price comparison website and ordering from the cheapest online outlet – upon receiving their purchase the packaging is likely to be viewed as a major hindrance to them getting at their new earphones. 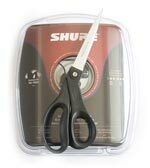 Shure should really rethink the packaging or at least supply the necessary hardware to open it. So what do you get inside all this packaging, obviously you find the earphones as well as a deluxe fit kit. 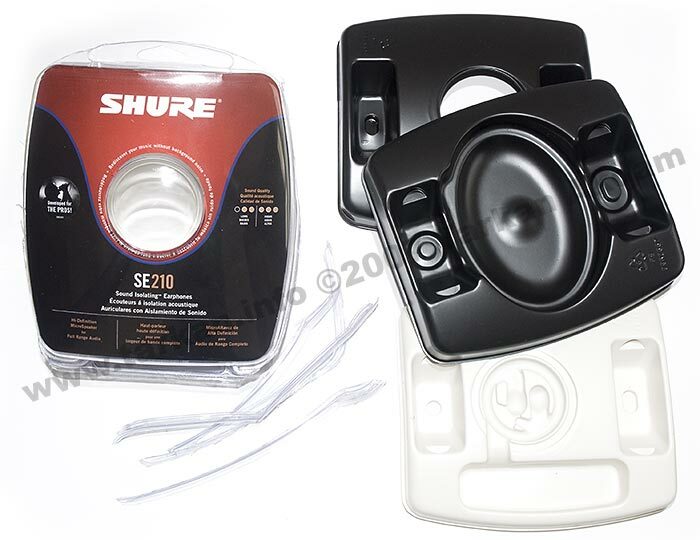 The fitting kit includes a selection of tips including newly designed foam types, 3.5mm jack extension cord (more on this later), storage case and short form user manuals. The foam tips have been redesigned with a non permeable coating so they are wipe able prolonging their service life, also they are extremely pliable. If you have ever used the original Shure E range yellow foam tips you will know how course and well – foam looking they are, these new foams look and feel more smoother and softer. I would hazard a guess and say they are neoprene based and still exhibit a good expanding force so maintain a good seal between the earphones and the ear canal. ← Westone UM2 – Successor to the Shure E5? One thing you didn’t mention, which needs to be done for ALL earphones and headphones is, THEY NEED TO BE BREAKEN IN, after 50 hours or more of break-in they will sound their optimal, give it a try, you’ll be pleasantly surprised. I don’t want to taint my forthcoming reviews but the SE530 to me is the pinacle of earphones at this time. your review of the 210’s. The 530’s I found to be amazing, they ought to be for the price!